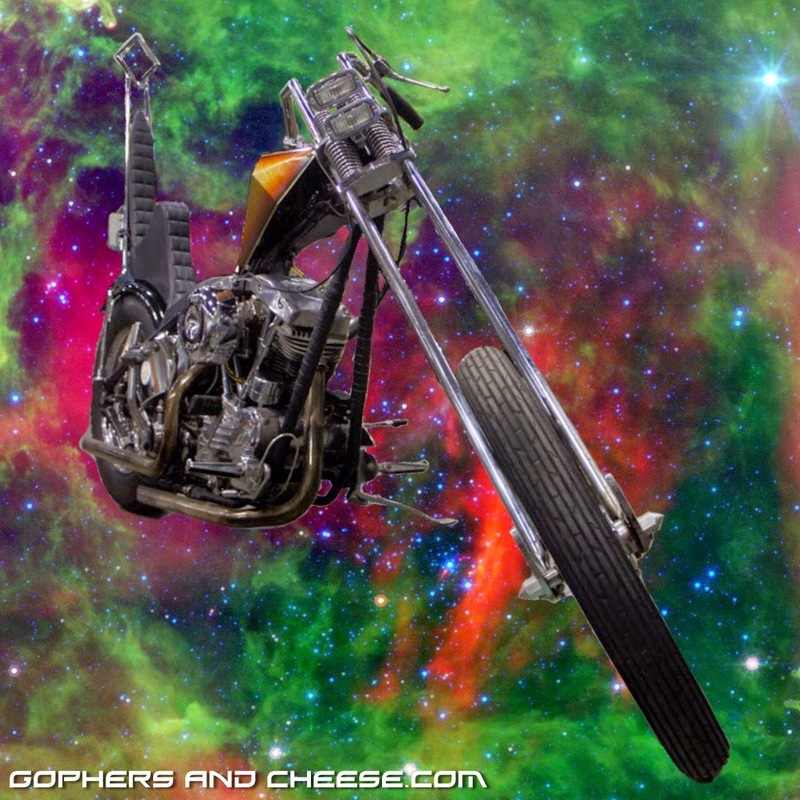 It's Friday. 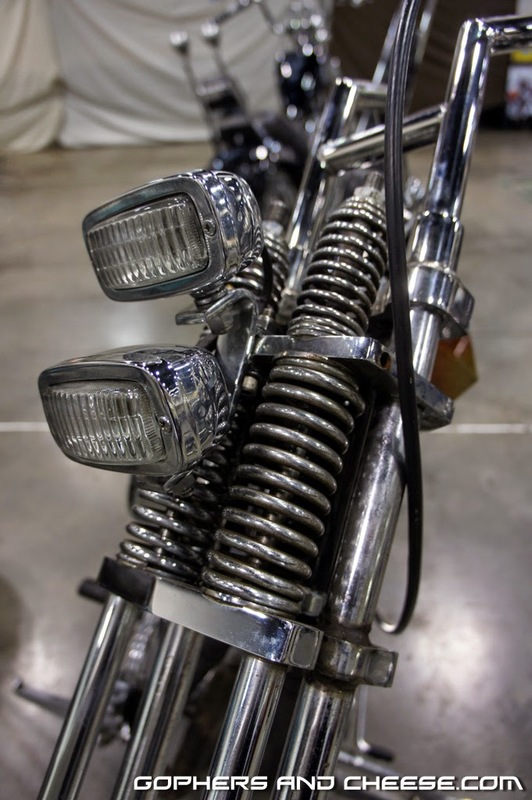 What have we learned from the HDSALAB blog? 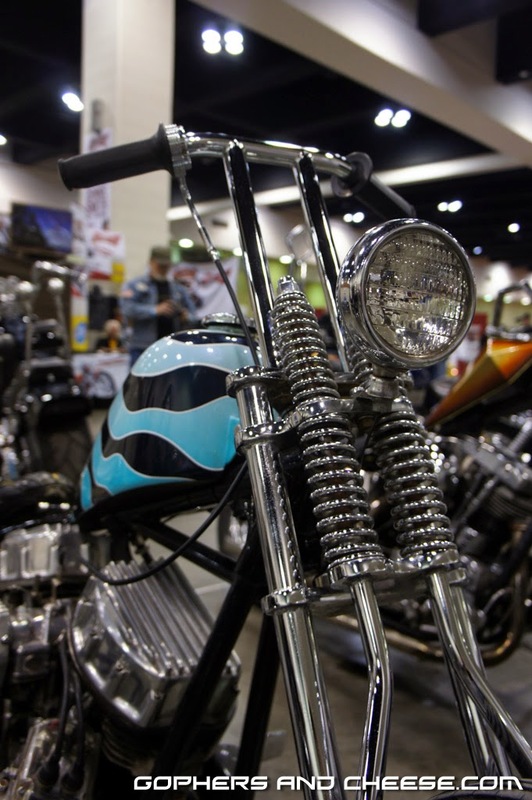 There are three big motorcycle shows to help get you through the typically frigid cold of February. 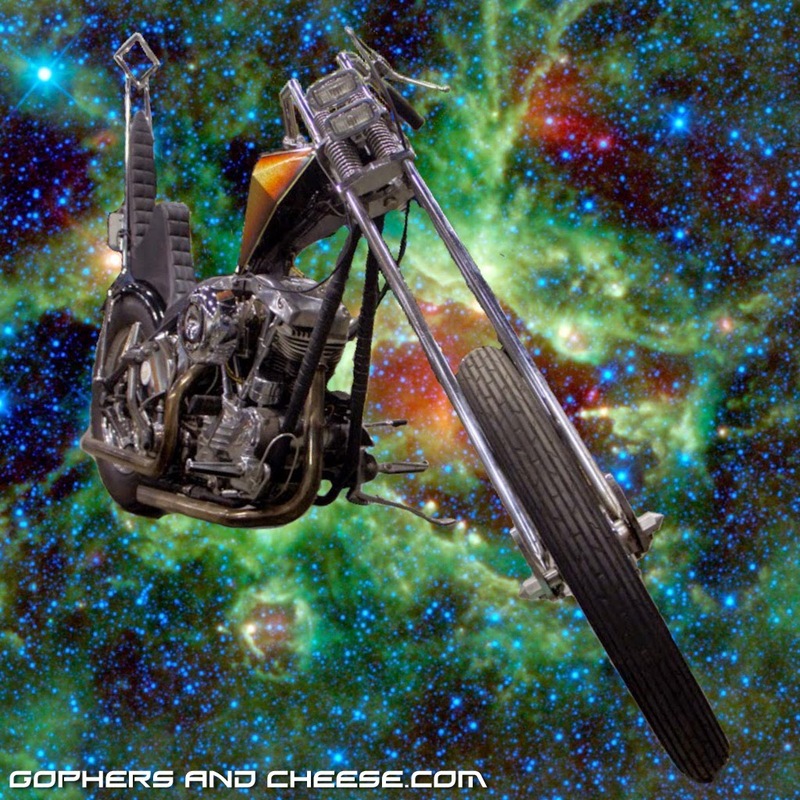 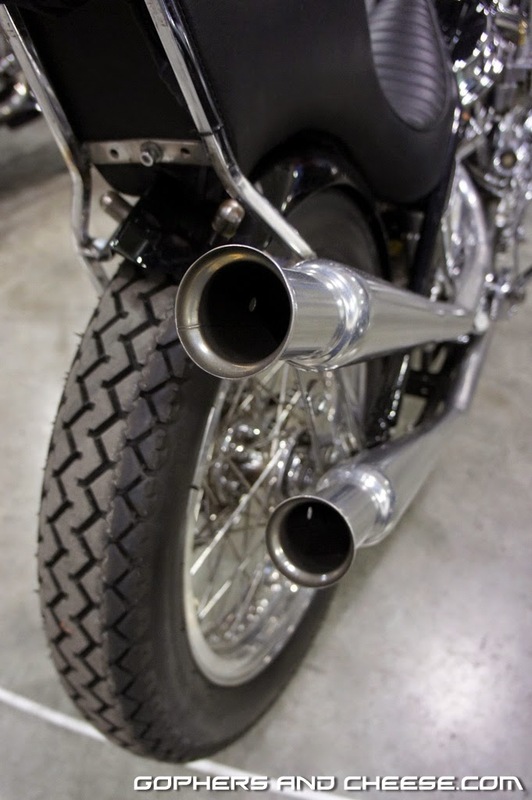 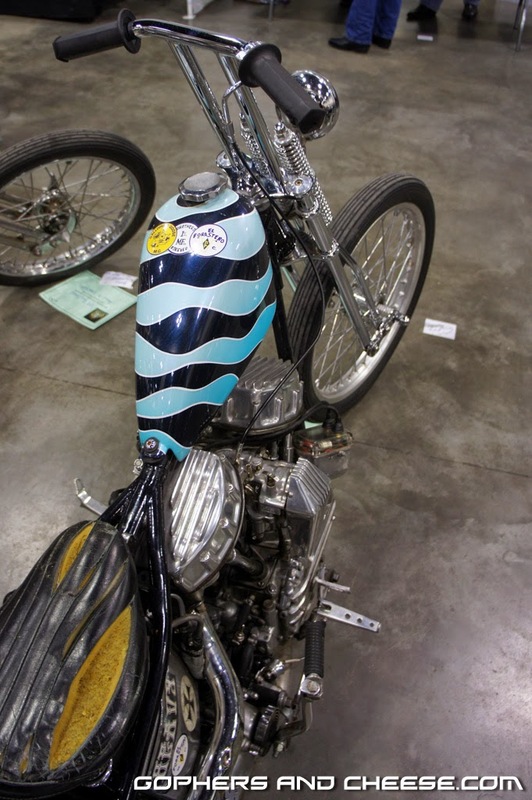 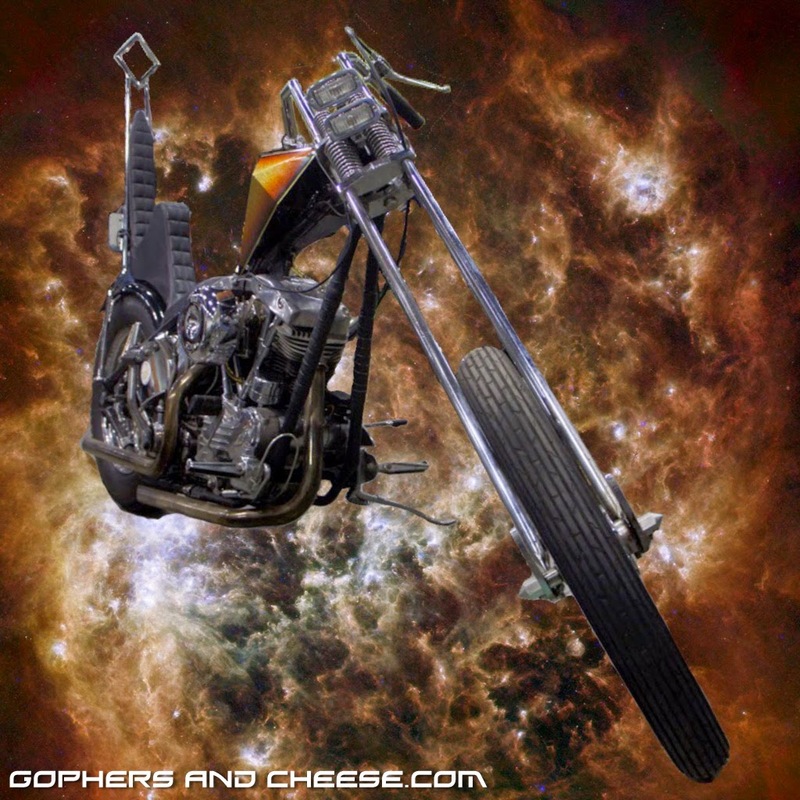 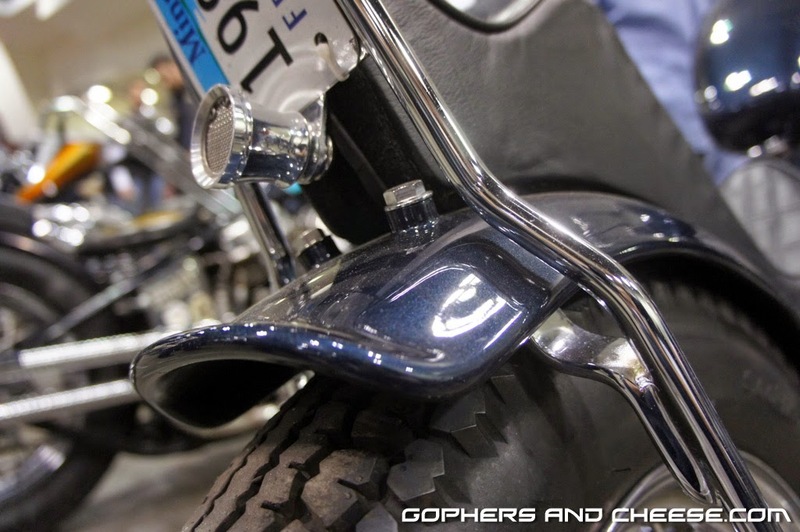 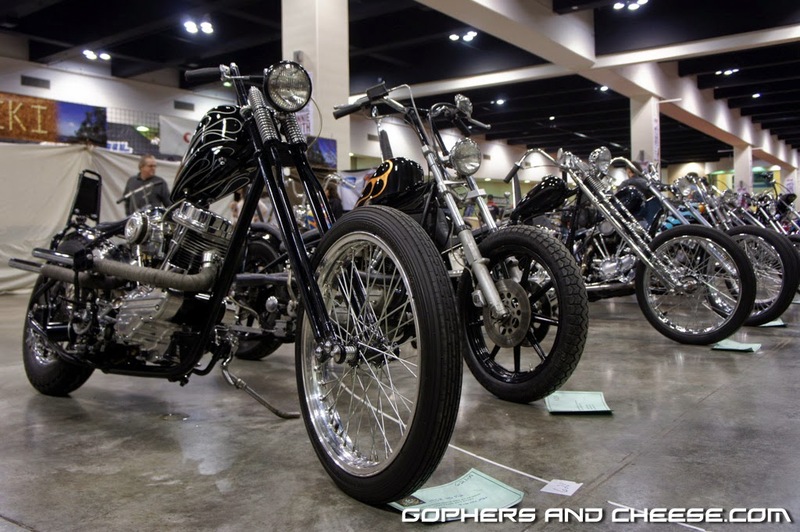 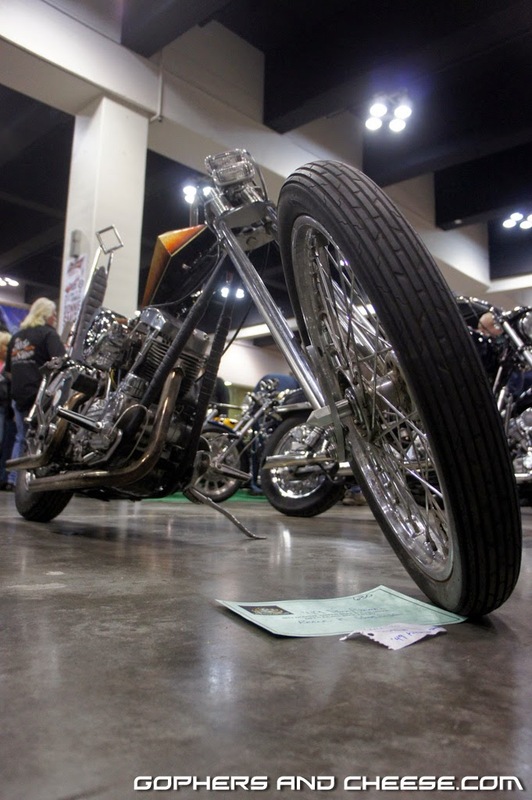 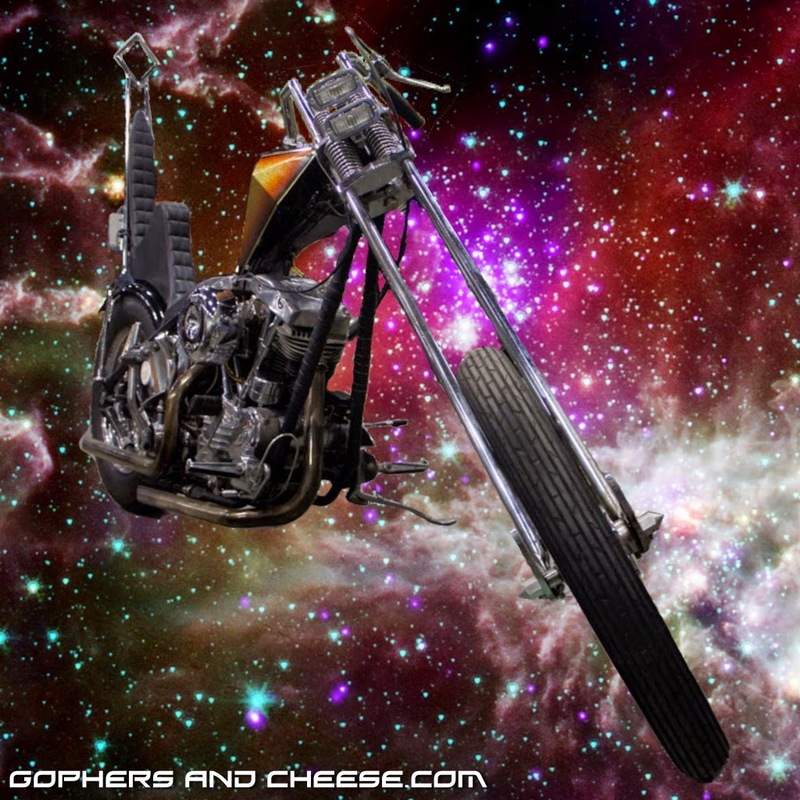 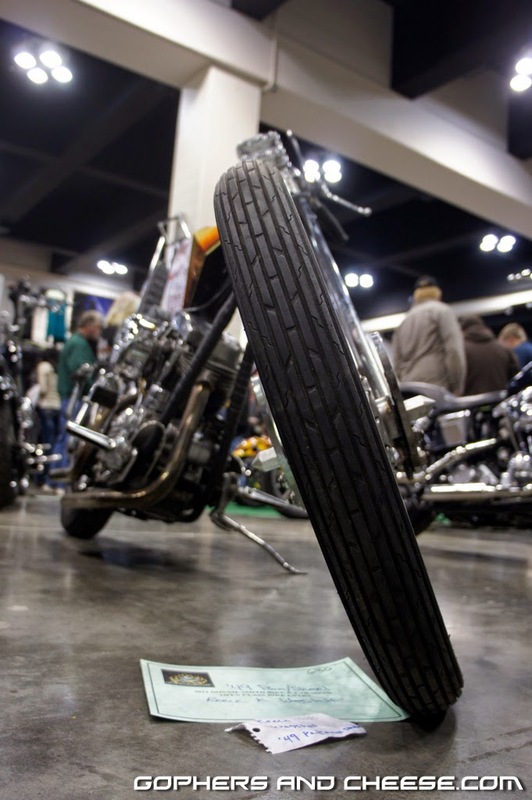 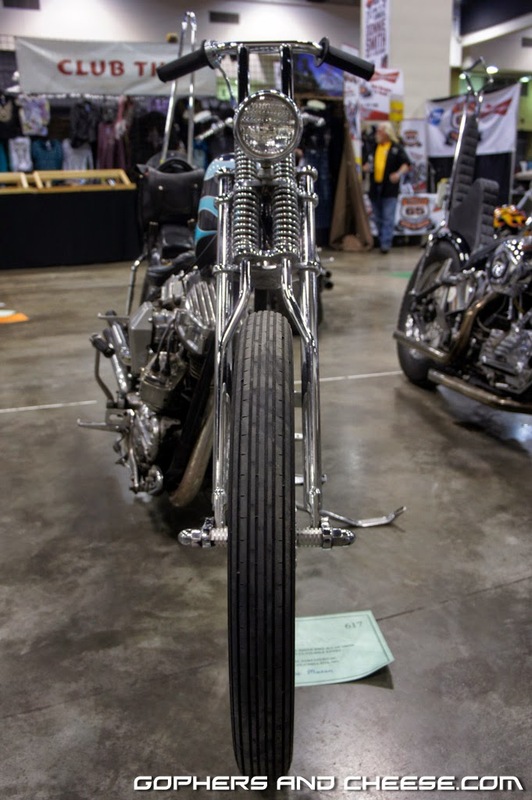 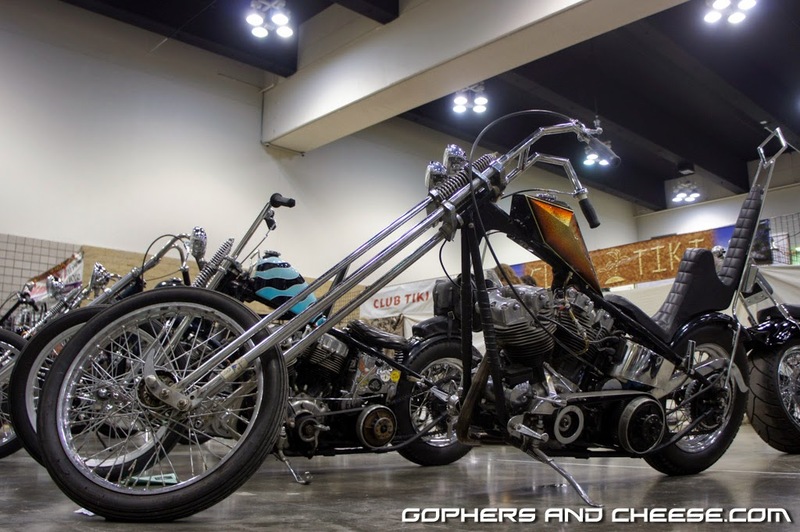 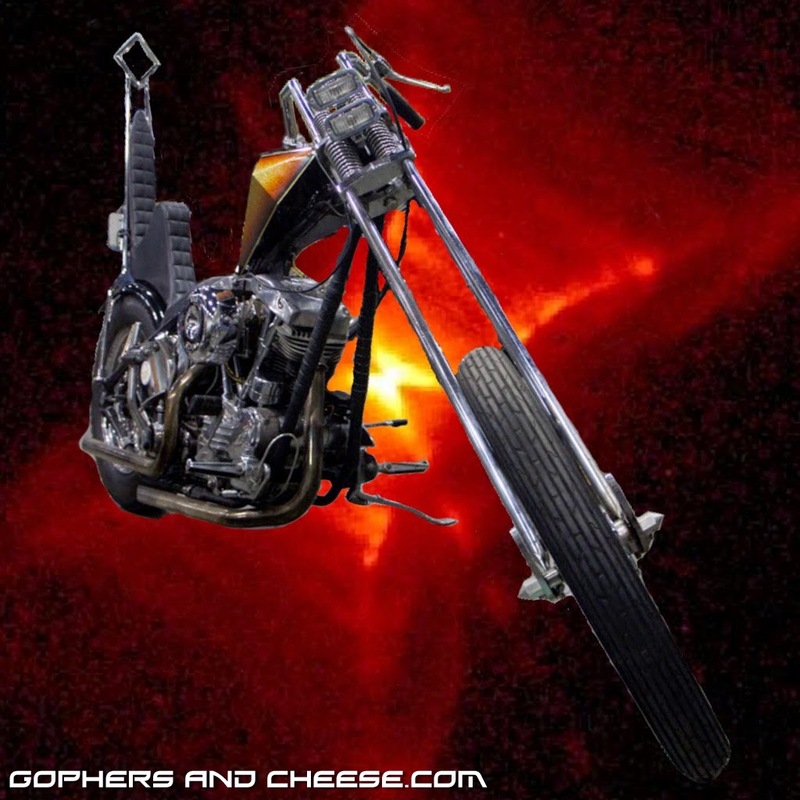 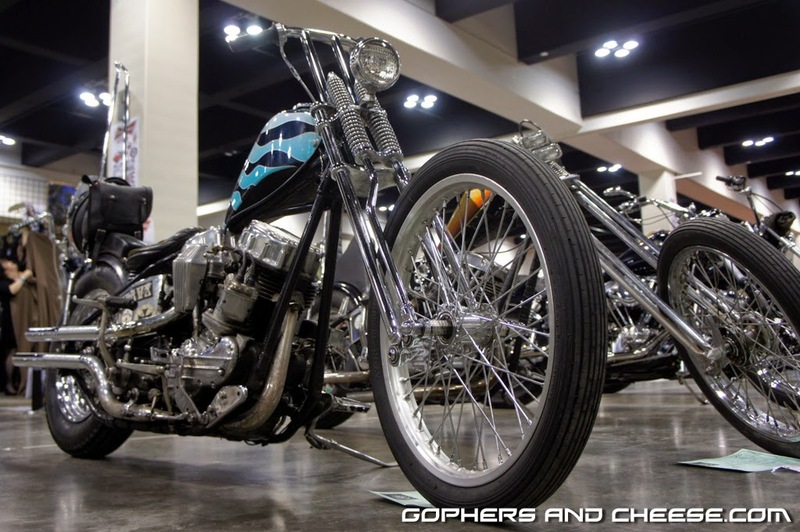 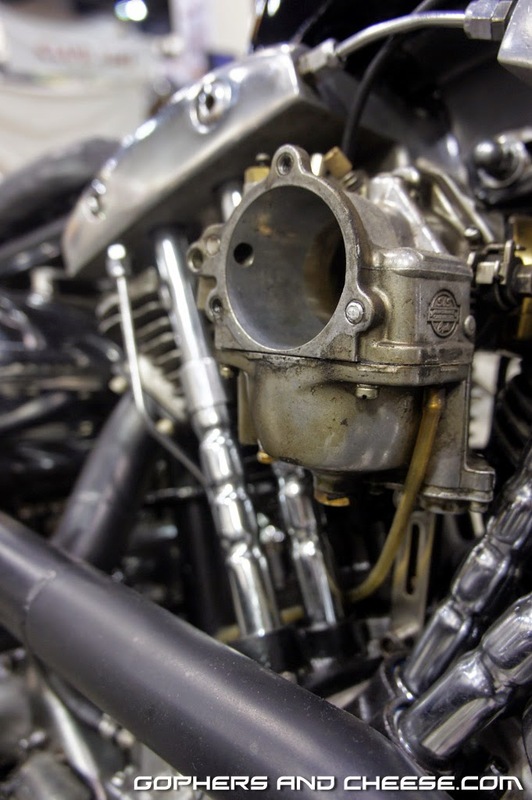 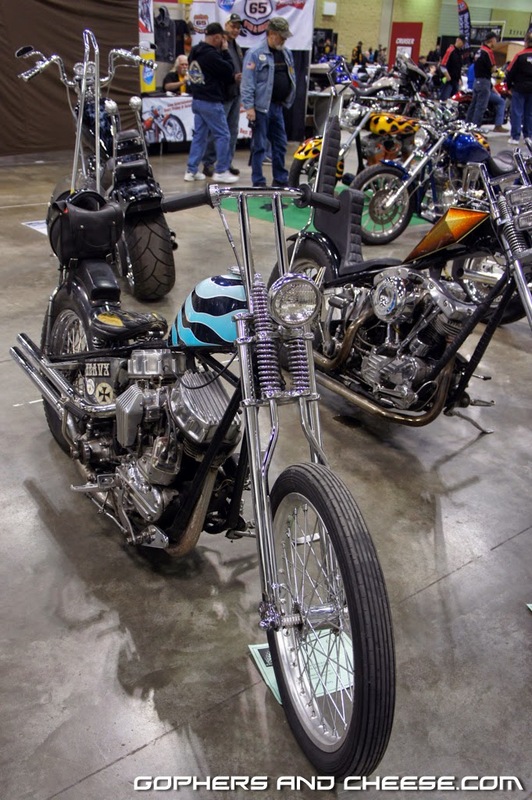 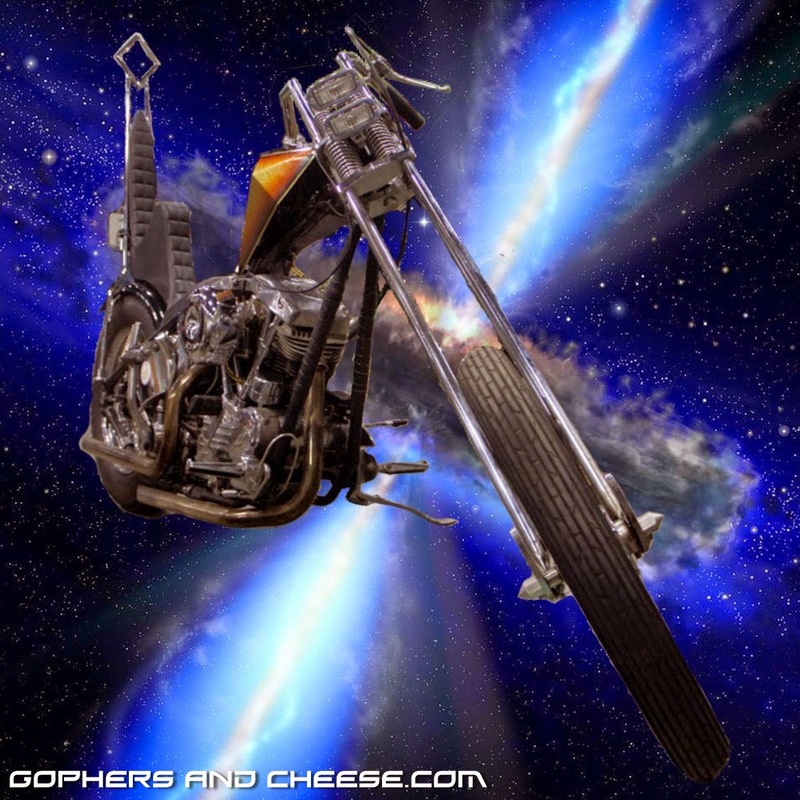 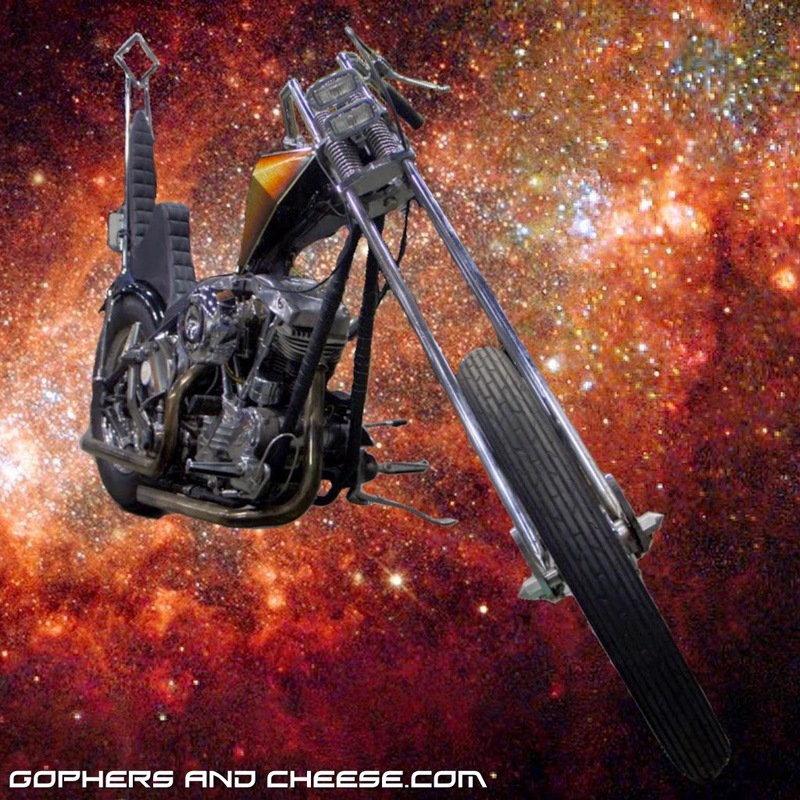 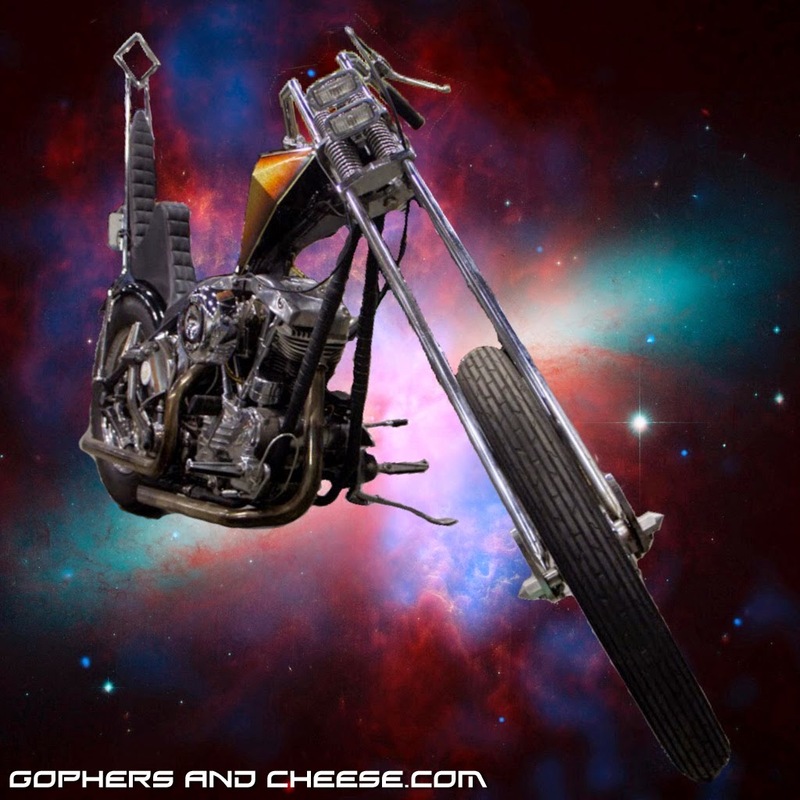 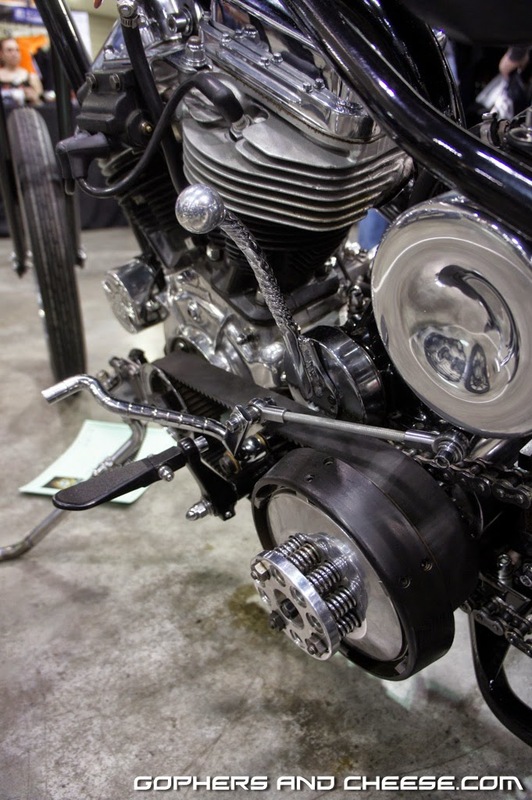 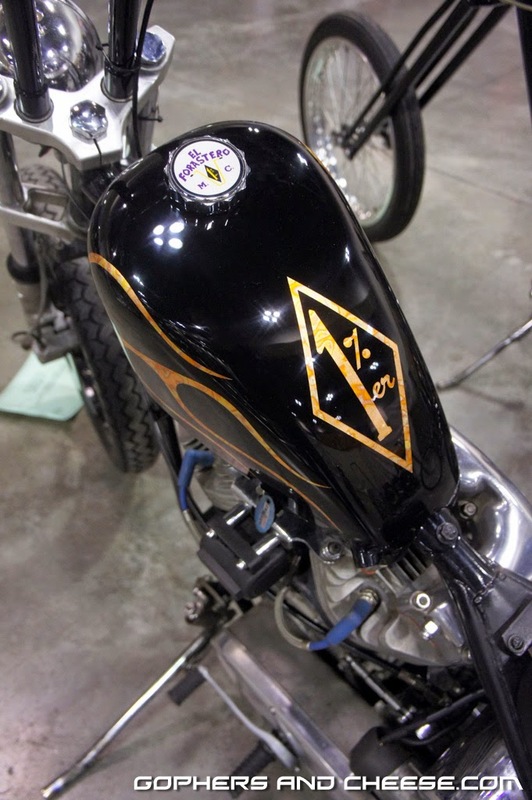 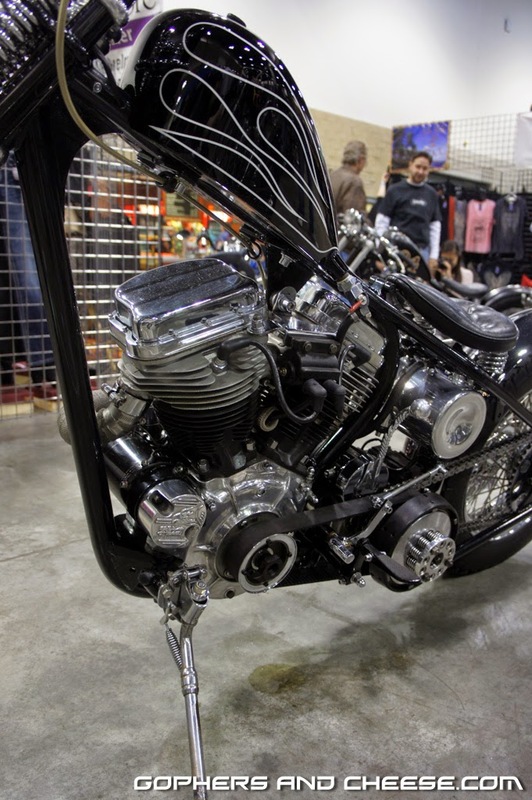 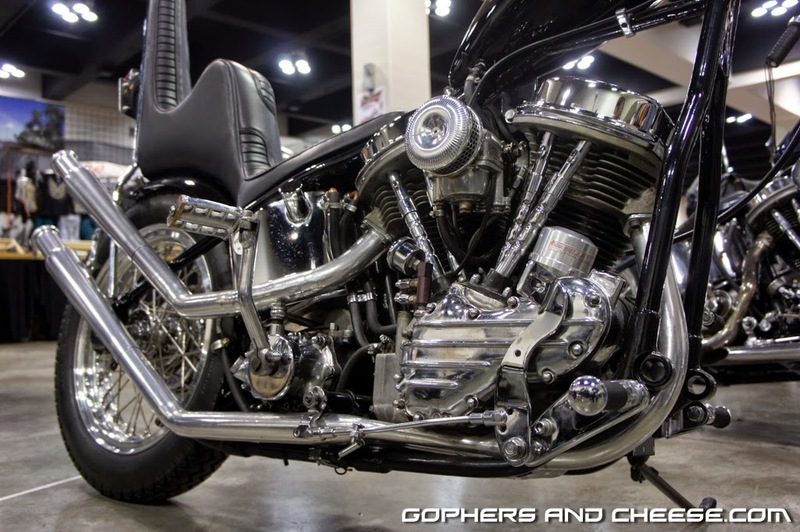 The Progressive International Motorcycle is 2/6-2/8 at the Minneapolis Convention Center. 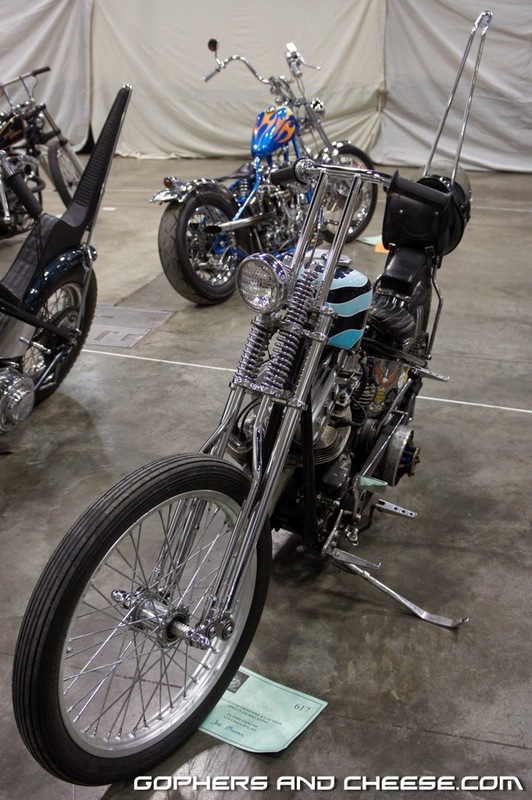 The primary focus of the show is new models from all the big manufacturers but there are typically some custom and vintage bikes to look at too. 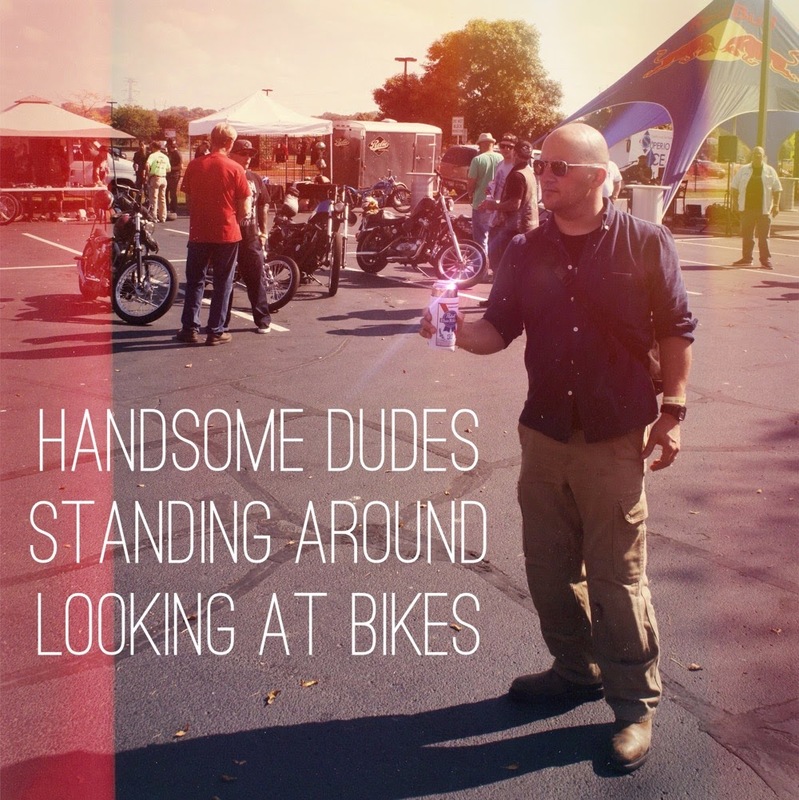 There's usually a stunting show too. 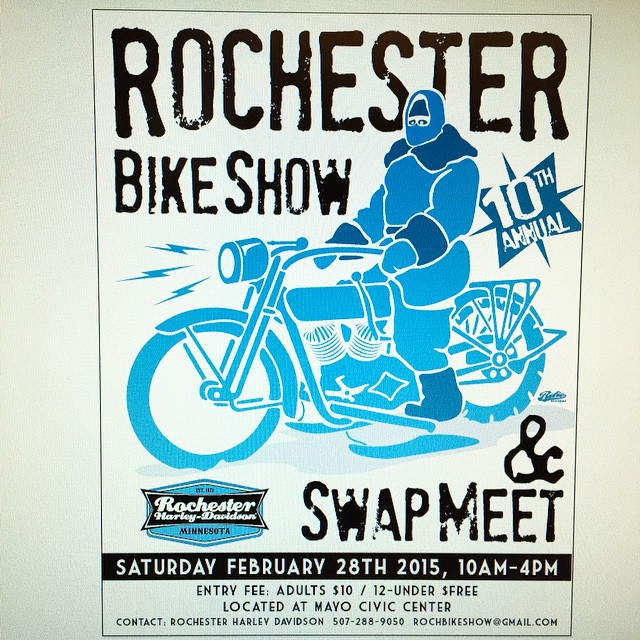 This will be my 9th consecutive year attending. 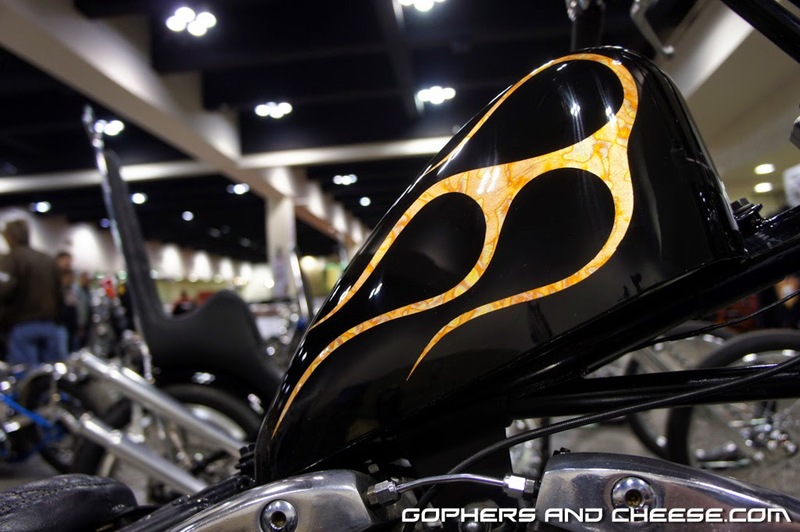 My prior blog posts are tagged International Motorcycle Show. 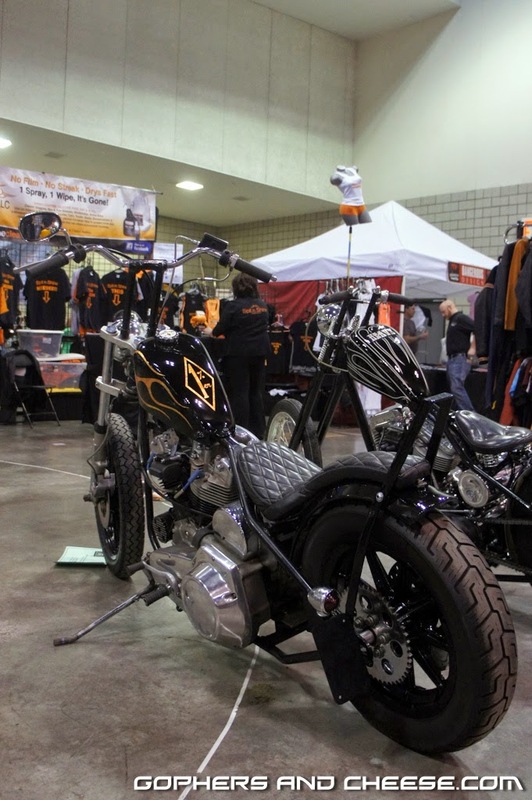 If you're willing to drive, the Mama Tried Motorcycle Show is 2/21-2/22 in Milwaukee, WI. 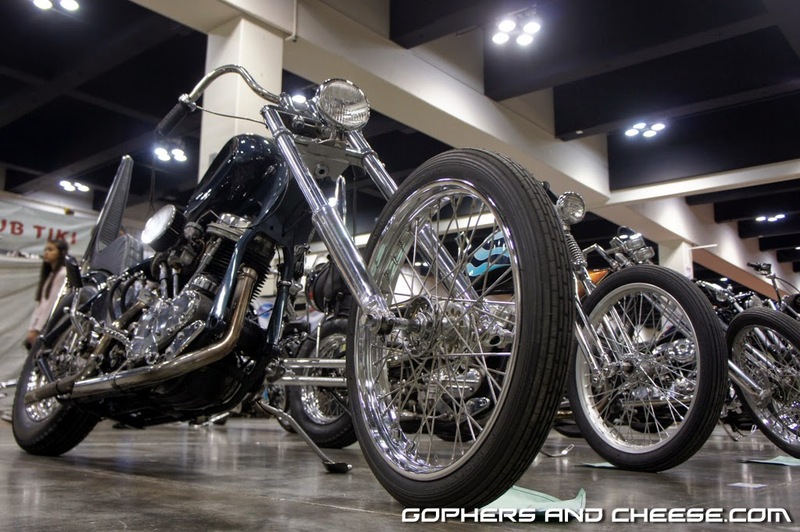 Last year was the first year. 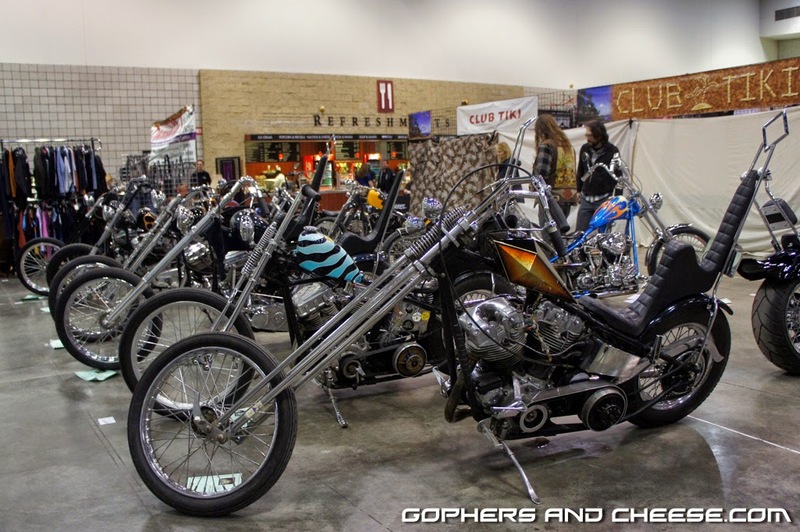 I didn't attend but the photos I saw made it look amazing. 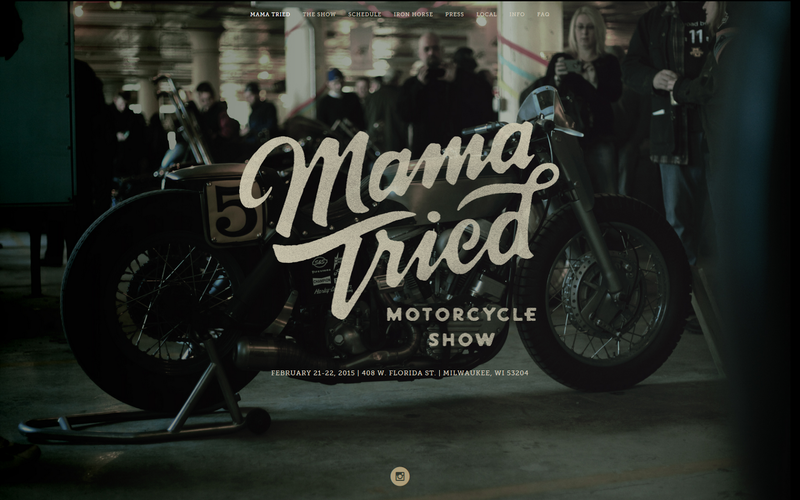 I'm hoping to check it out this year. 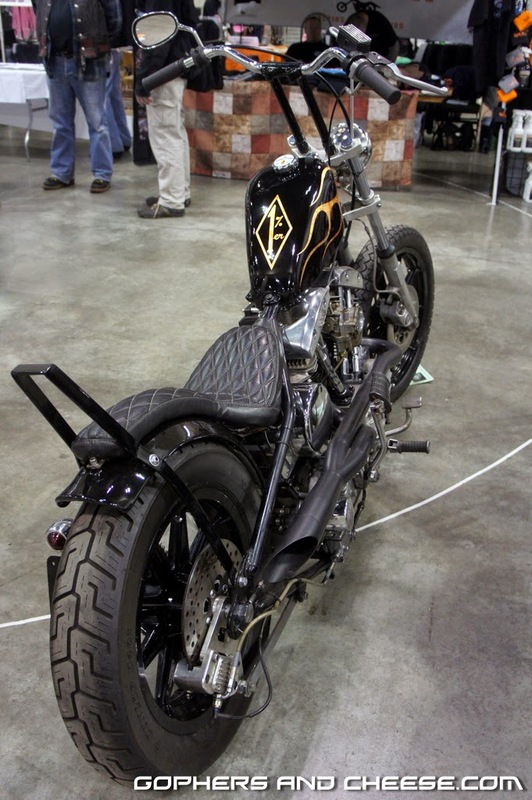 The focus is hand-selected, top quality custom bikes. 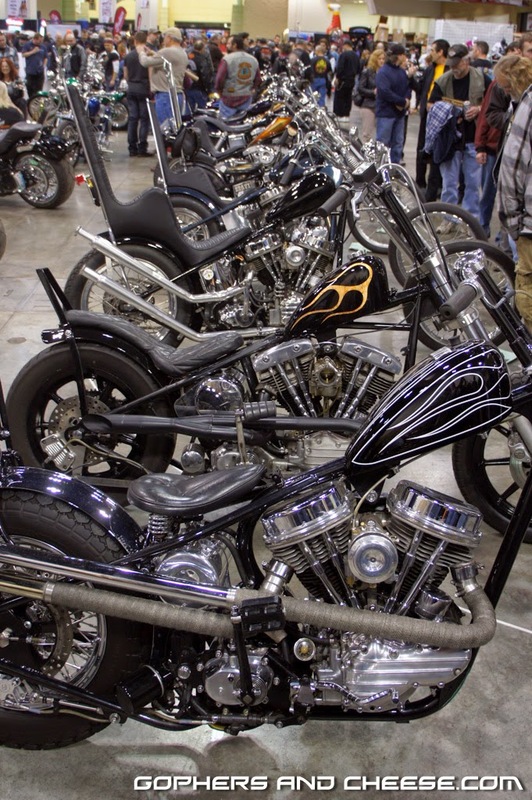 There's also a pre-party at the Harley-Davidson Museum on Friday (2/20) and ice riding/racing on Sunday. 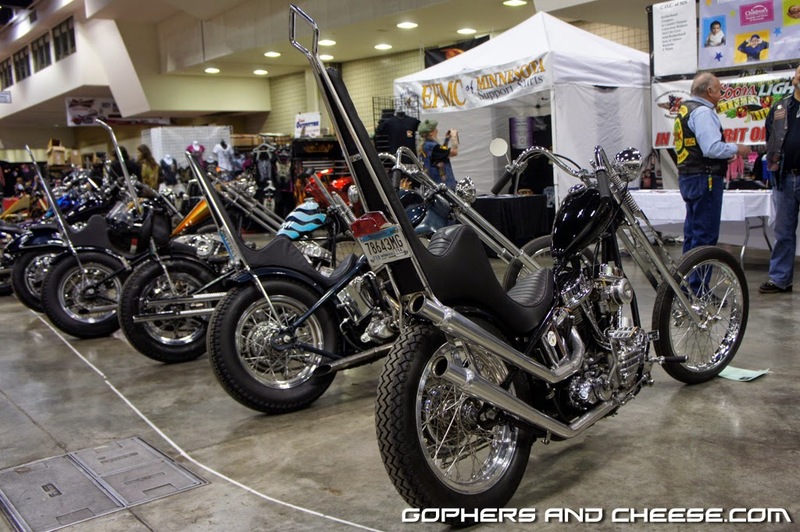 At the end of the month, the 10th Annual Rochester Bike Show is 2/28 in Rochester, MN at the Mayo Civic Center. 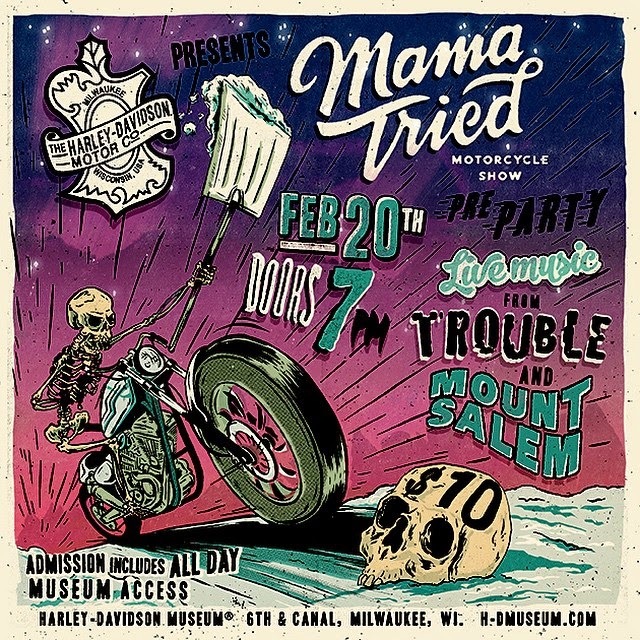 I like this show a lot and this will be my 4th consecutive year attending. 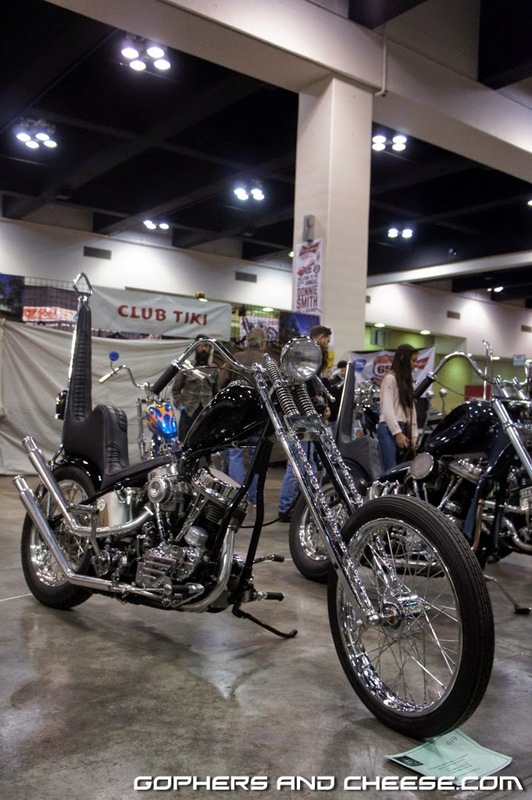 It has a good mix of local custom motorcycles and there's a swap meet too. 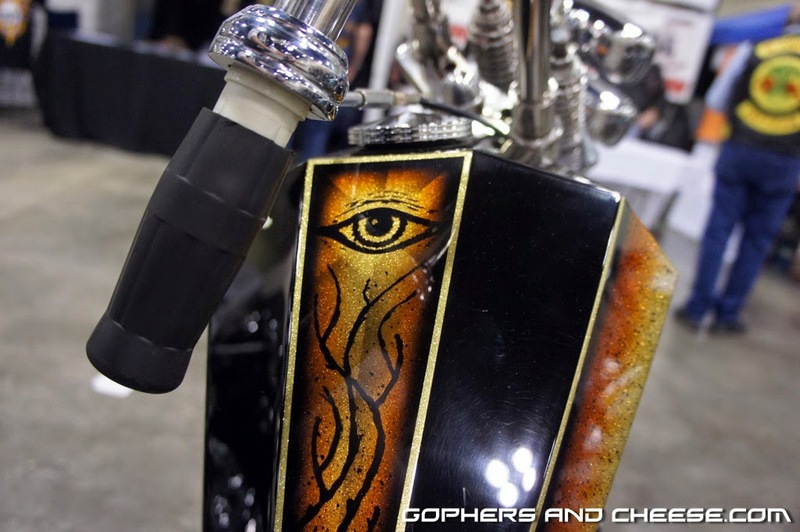 My blog posts are tagged Rochester. 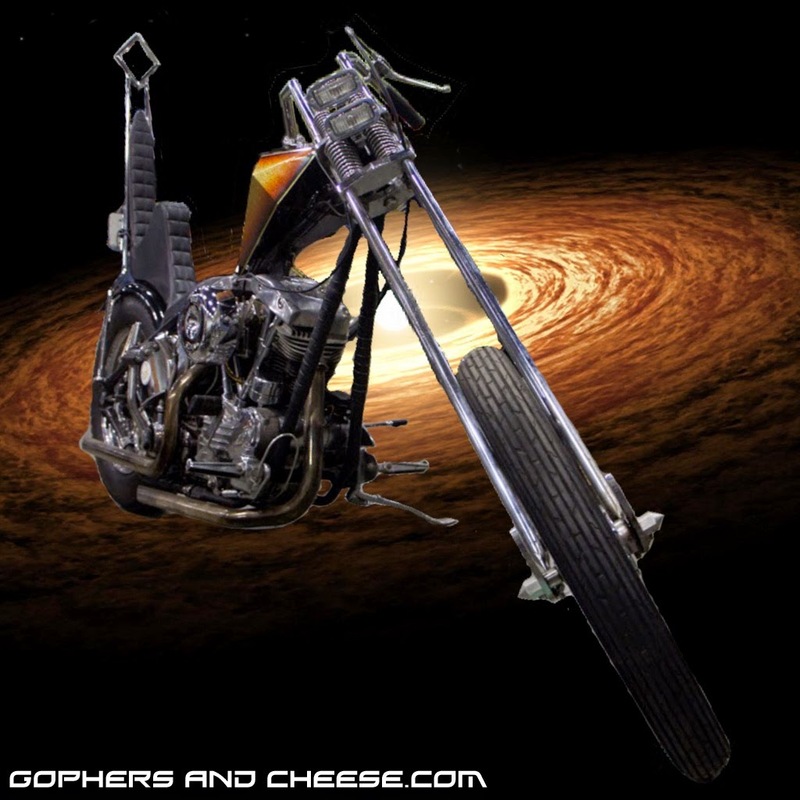 Just having a little image-editing fun with one of the photos I took at the 2014 Donnie Smith Bike Show (note: backgrounds used are from NASA website). 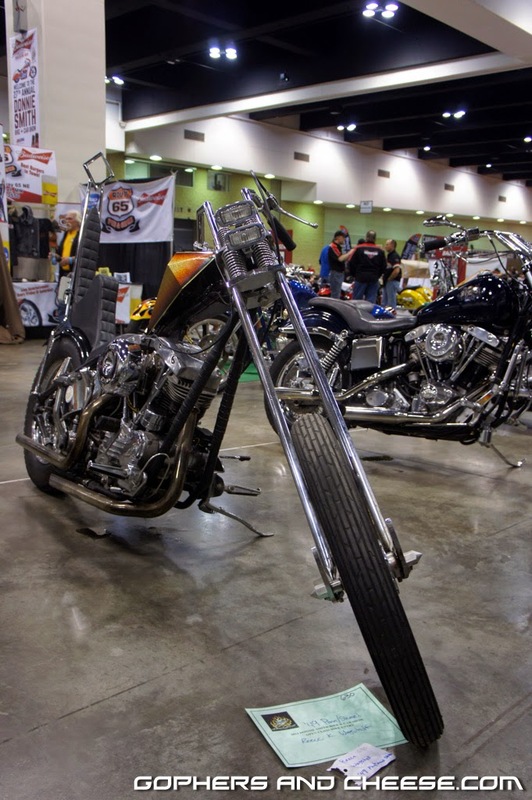 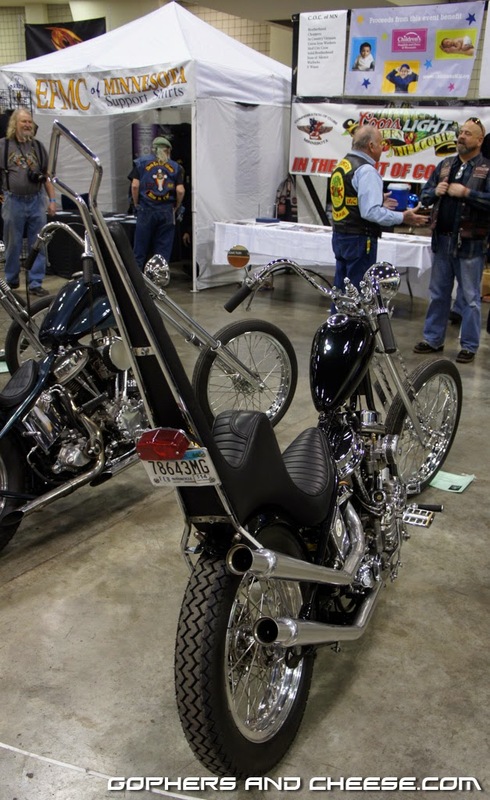 This post wraps up the 2014 Donnie Smith Bike + Car Show. 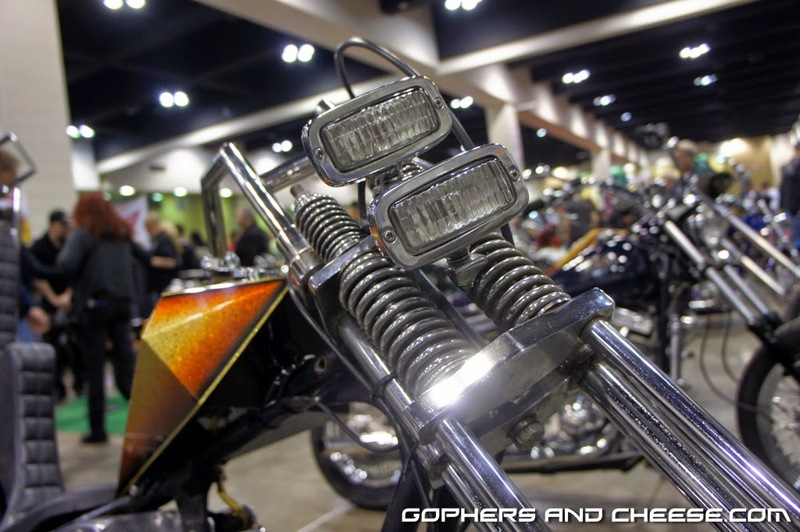 Don't miss this year's show happening March 28-29, 2015 at the St. Paul RiverCentre. 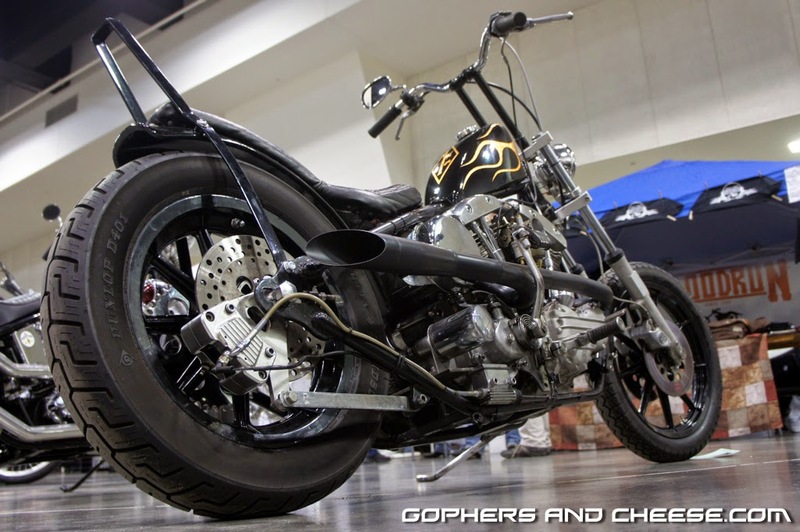 Wyzzrd's shovelhead is up first. 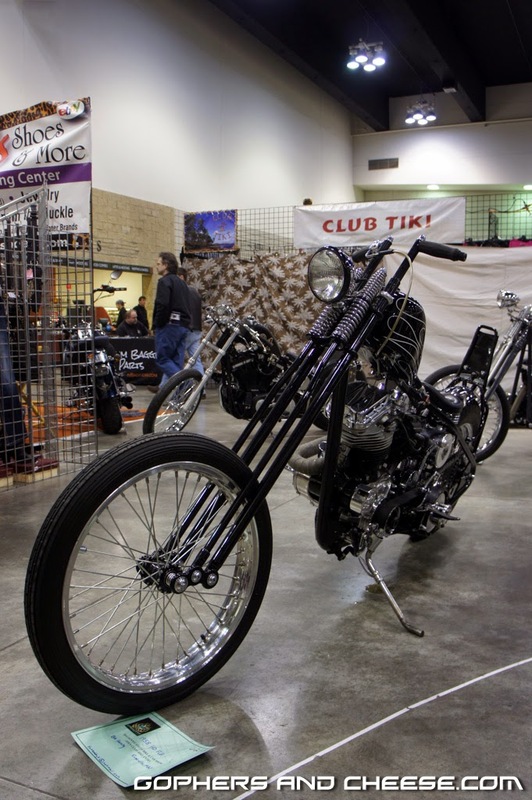 Only 2 months to go until this year's show!